The 2014 People’s Choice Awards was filled with brilliant moments and acceptance speeches. Here are some of the best. 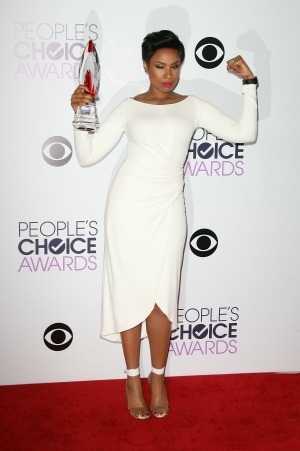 Undeniably, one of the most touching moments at the People’s Choice Awards on Wednesday night was Jennifer Hudson‘s tearful acceptance speech for the People’s Choice Favorite Humanitarian Award. The “I Got This” songstress was honored for the great work she has been involved in with her Julian D. King Gift Foundation, the foundation which she set up after the tragic murders of her nephew, mother and brother that took place in 2008. Hudson is truly a beautiful and powerful woman who has managed to overcome the horrific loss in her life and use it to do something positive in the world. “We’re all so quick to say, ‘We can’t,’ or, ‘Oh, it happened to them, but it will never happen to me.’ Yes, I am a witness. It can all happen to us all,” she continued. There are few celebrities as deserving for this award. Keep up the good work, Hudson! Ellen DeGeneres is on top of her game and managed to beat out other talk show heavyweights Dr. Phil, Rachael Ray, Kelly Ripa and Michael Strahan, and Steve Harvey to take the crown of Favorite Daytime TV Host at the People’s Choice Awards. The funny woman stole the show on Wednesday night and proved just why she was voted daytime’s most entertaining person. From her antics with pal Justin Timberlake and her failed attempt to join him onstage during his award acceptance speech to her very own speech — there is a reason this woman has 14 trophies under her belt! 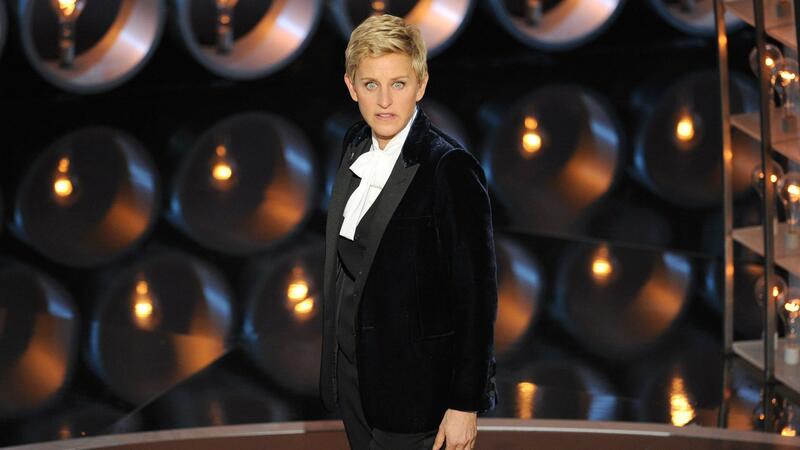 According to the Associated Press, DeGeneres’ latest award has earned her the title of the woman who has been awarded the most People’s Choice Awards — a total of 14 trophies. Lastly, we loved seeing Robert Downey Jr. get into character and create some fun at the Los Angeles’ Nokia Theatre on Wednesday night. The Iron Man star got into character when he was awarded the Favorite Action Movie Star award for the hit film Iron Man 3, which scored three awards — Favorite Movie, Favorite Action Movie and Favorite Action Movie Star. The actor made his presence felt onstage as he channeled his character Tony Stark during his acceptance speech. What were your favorite or least favorite moments of the 2014 People’s Choice Awards?